Take in the space, give way to traditional suburbia. Photos: Supplied. If you find yourself drawn to the suburban life instead of a pokey apartment, and you have always wanted to revive an older home – you’ll be hard-pressed to look past this large property in the heart of Aranda. As you make your way down the peaceful cul-de-sac to 66 Bindaga Street, you’re first struck by the size of the block that is on offer. Over 1800 square metres sits away from through-traffic and the humble home invites you in as you go down the curved driveway. 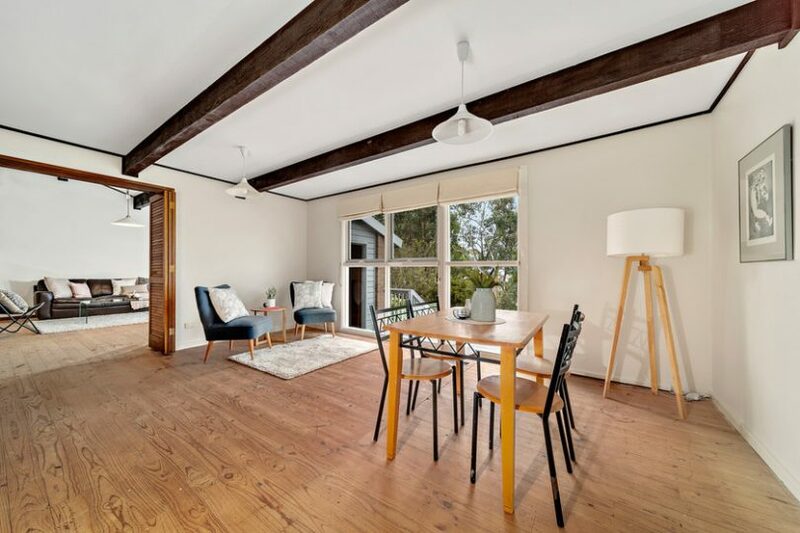 When you head inside, it’s obvious that the home is the ideal choice for anybody looking to maximise their investment in the long-term through a renovation. On top of this, the location is in close proximity to numerous amenities. Ray White Canberra’s Andrew Lonsdale agrees, “[a unique benefit] I guess is its proximity – you can walk everywhere. There’s cafes, pubs, gyms, the Jamison Centre all within walking distance. This is one of Aranda’s biggest parcels of land and it sits in a cul-de-sac which is an added bonus. There’s a definitely a potential to renovate and there’s been an extension to the home already. 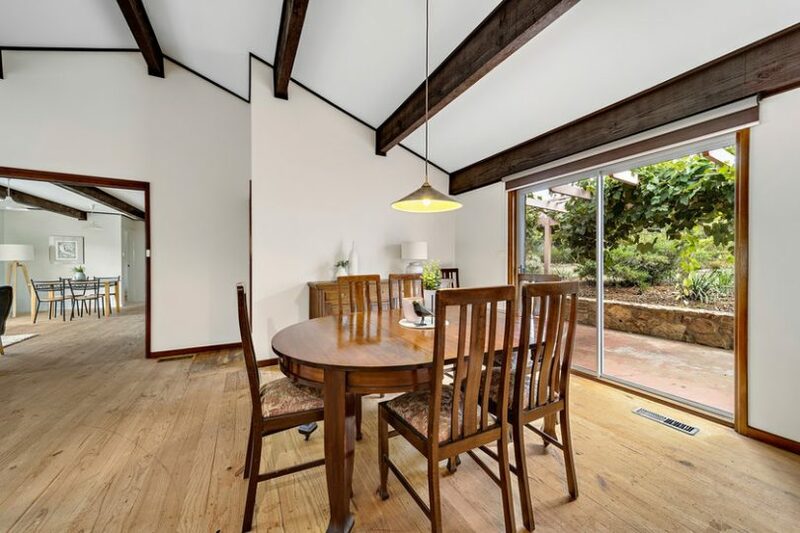 This is really a classic opportunity to renovate a ‘genuine Aussie home’ and make it your own. Also I think Aranda is arguably one of the most sought-after suburbs”, he says. 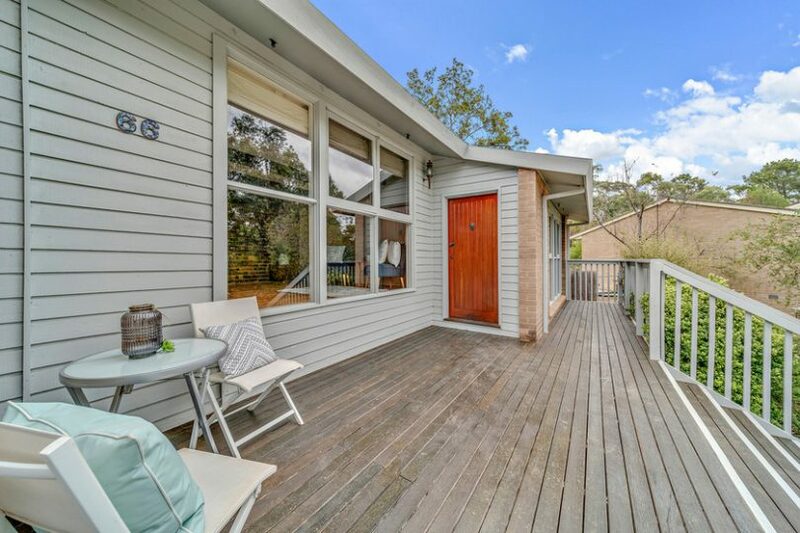 Looking at the address on a map, it’s hard to disagree – with the home situated only a stone’s throw away from several popular Aranda hotspots that would make potential buyers settle easily into the comfortable suburban lifestyle. On such a large block, one might expect an imposing house footprint, and even despite the aforementioned extension – this is not the case with the house only taking up 162 square metres. The size of the yard opens many doors to potential buyers to do with it as they please Andrew says, “The yard! Aussies love the outdoor lifestyle, you can be playing cricket in the cul-de-sac out and continue the fun in the backyard – or, you could even put a tennis court out there. The space is definitely a huge draw”, he says. The room to move definitely appeals to the family dynamic, and Andrew thinks this is a special opportunity for any young family, “It’s a family home, and is suited to someone who appreciates space…”, he says. If you have moved past the family-raising stage though, not to worry – this property could also be for you, “…but it’s actually suited to a pretty diverse group of people”, Andrew says. “Retirees not looking to be hemmed in by small blocks will love it. You’re also right on the door step of several educational institutes, hospitals nearby and expanding and boasting several job opportunities. 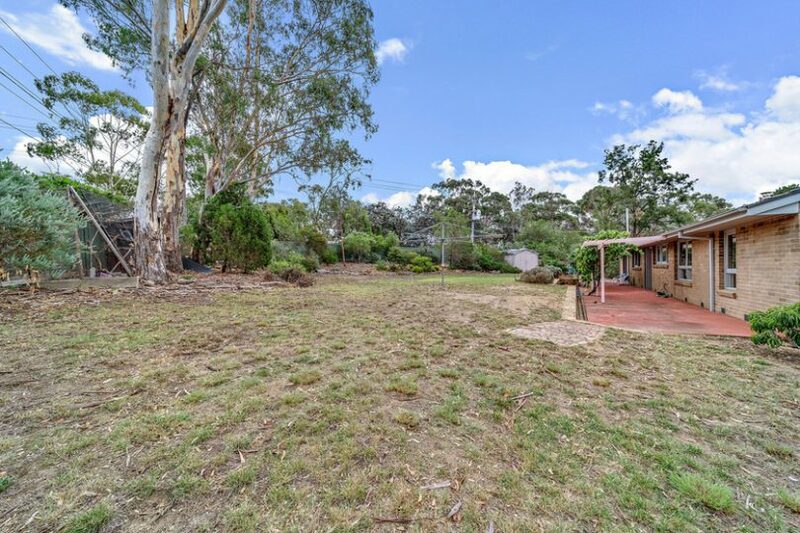 If you don’t live in Canberra and want to avoid the inconvenient lifestyle – this home has a lot of potential to be a convenient hub for many years to come”, he says. Quaint kitchen or fixer-upper? Your choice! The five-bedroom, two-bathroom with ensuite home flows nicely from inside to out. You can entertain guests in either the dining room or adjoining family room, or when the weather is right, take them outside to either the pergola or terrace for a barbecue. Don’t forget to use the wine cellar off the garage to store some reds for those special occasions as well. Well-maintained since it was built, the home has mid-century finishes that are charming and warm, but Andrew emphasises that if you so choose, improvement opportunities are there, “It has been extended and has some classic mid-century finishes but internally there is definitely scope to update and modernise the interior,” he says. Easy and warm dining and entertaining areas. Those with a penchant to get their hands dirty have already shown interest in the property, according to Andrew. 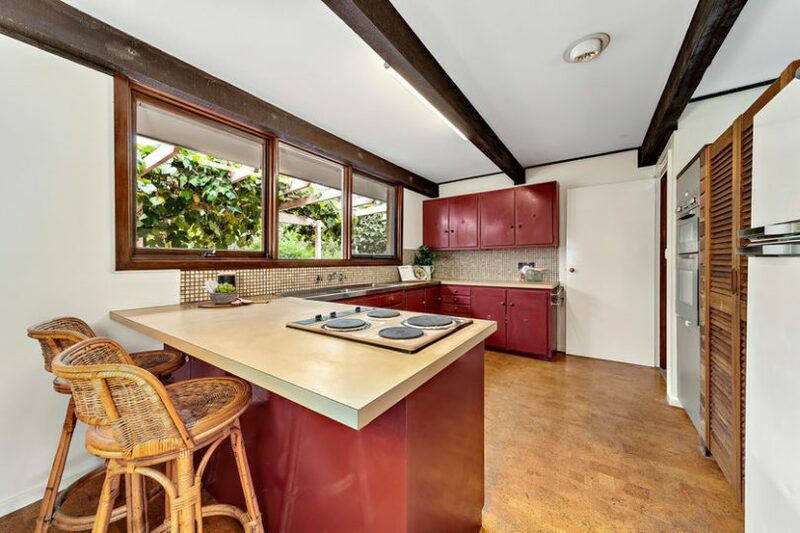 “Interest is good – especially with people who want to renovate and make the home their own. People are coming from the inner north for a more authentic suburban feel – we’re seeing people who grew up from the suburbs and want the same for their own kids. We have even had people who have come from Sydney and Melbourne who want to replicate a suburban lifestyle but with much more space to work with”, he says. 66 Bindaga Street will be auctioned on Saturday 6 April. 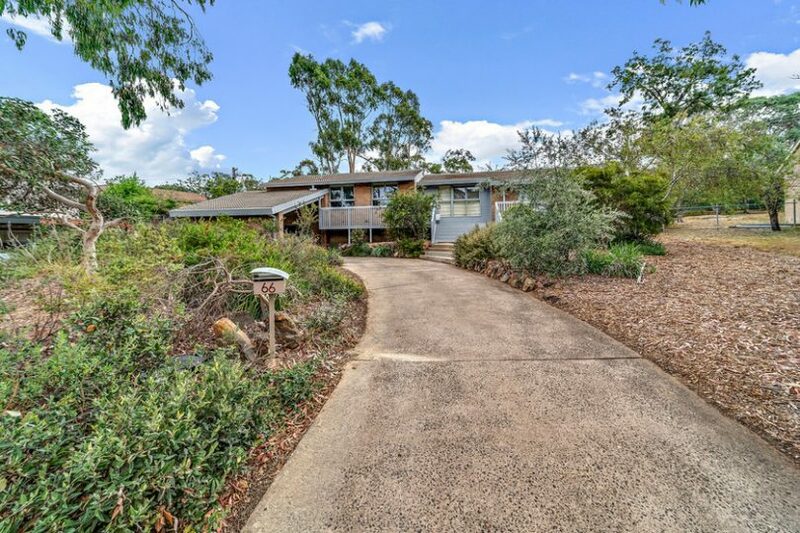 To arrange an inspection, contact Andrew Lonsdale on 0428 486 692 or click here.